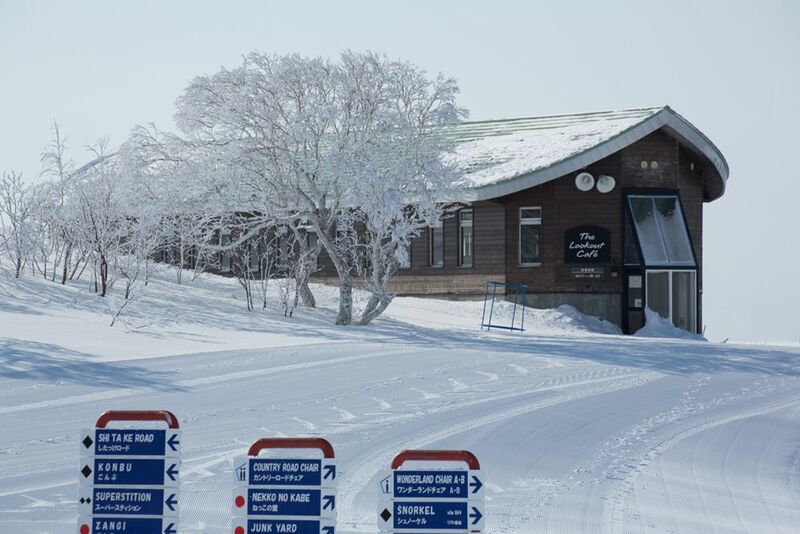 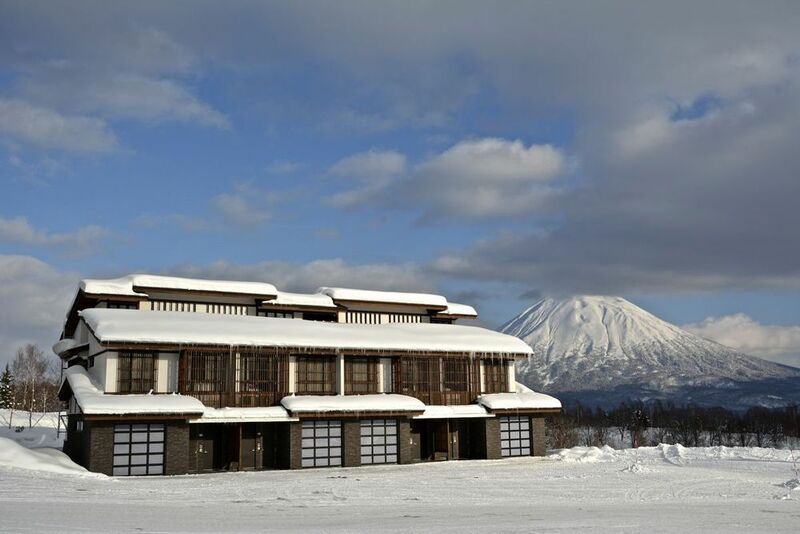 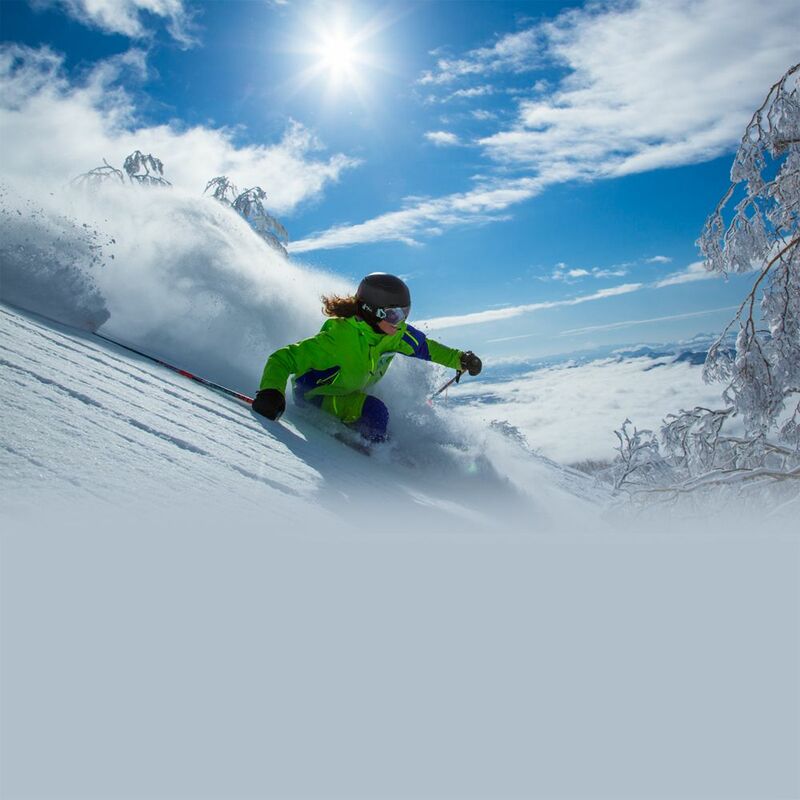 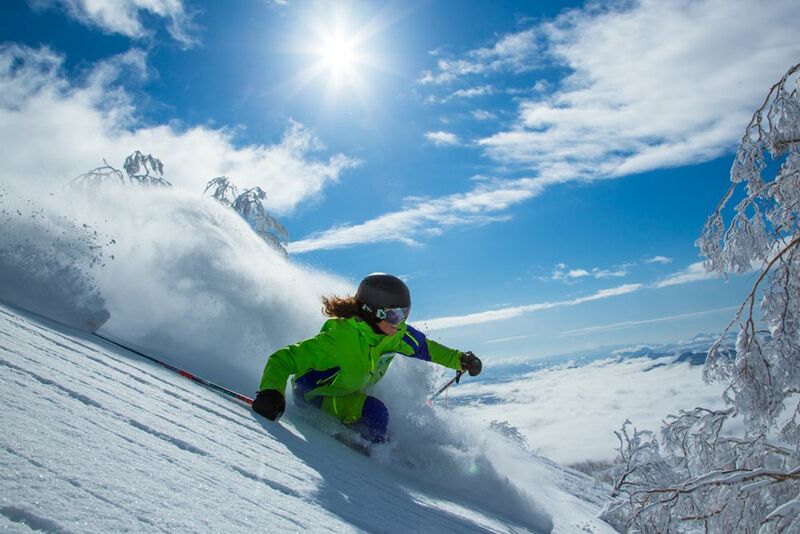 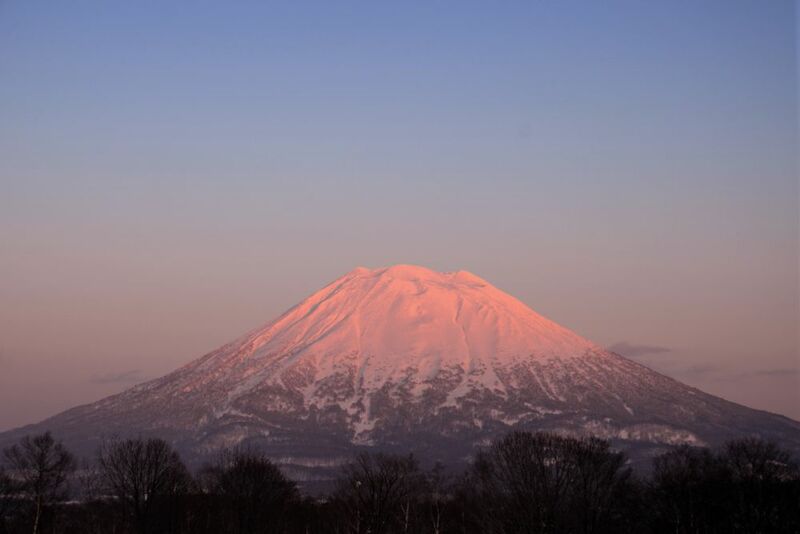 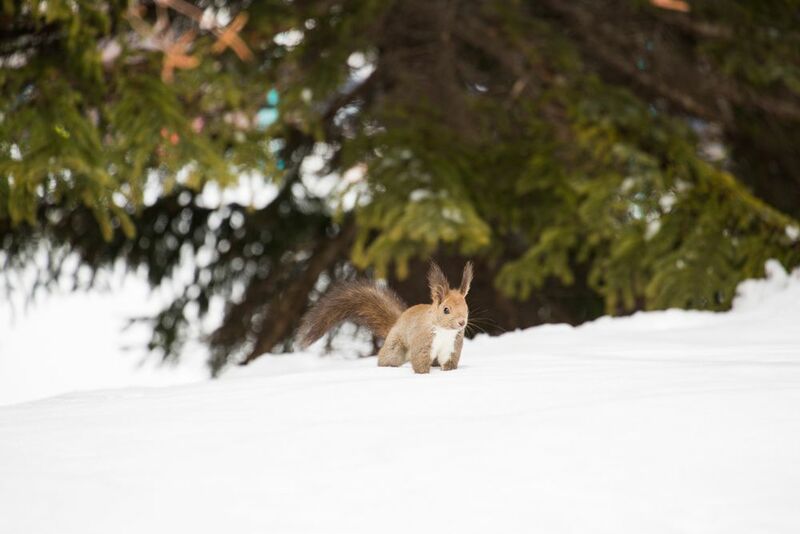 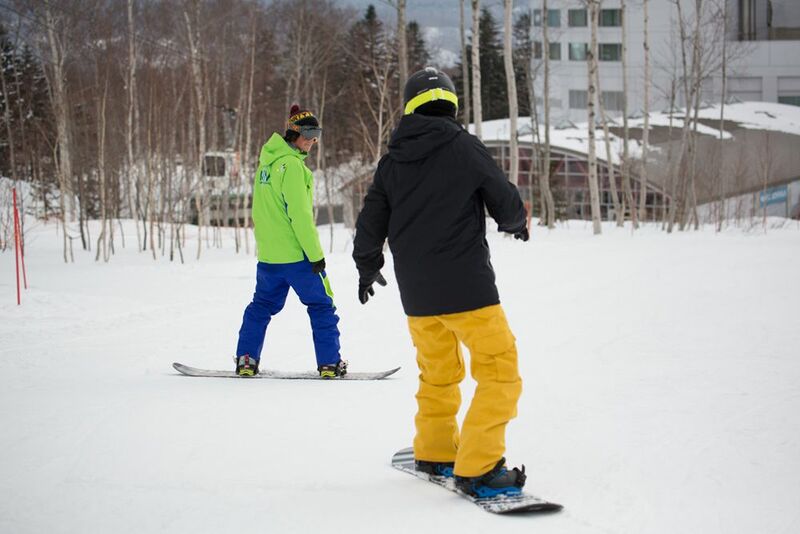 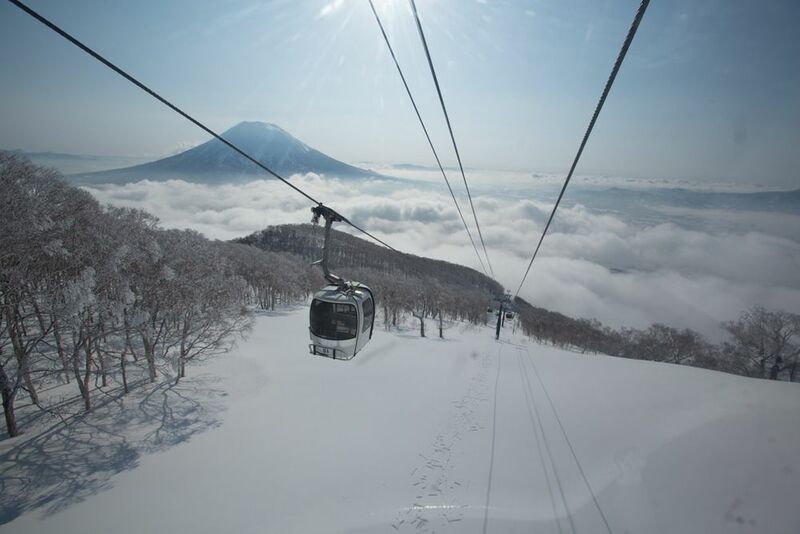 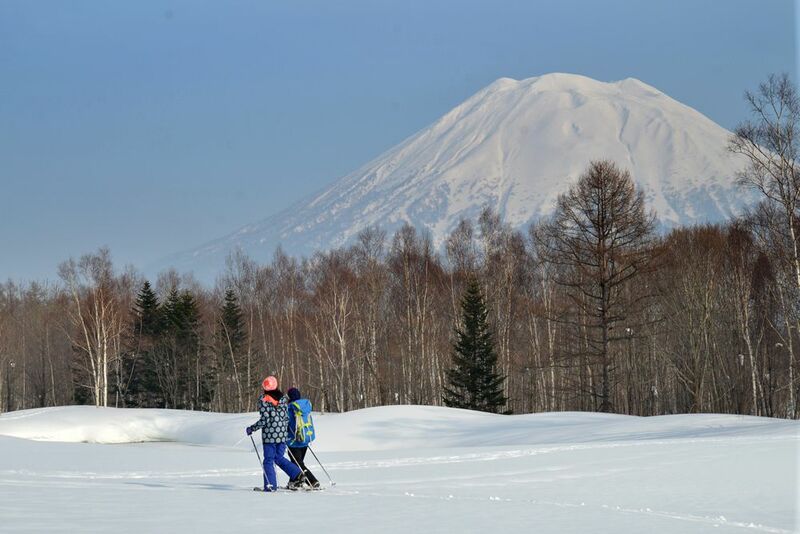 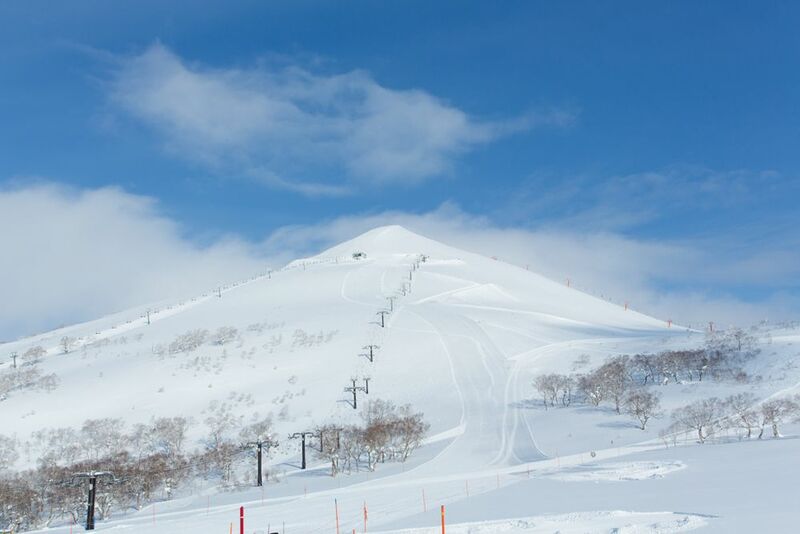 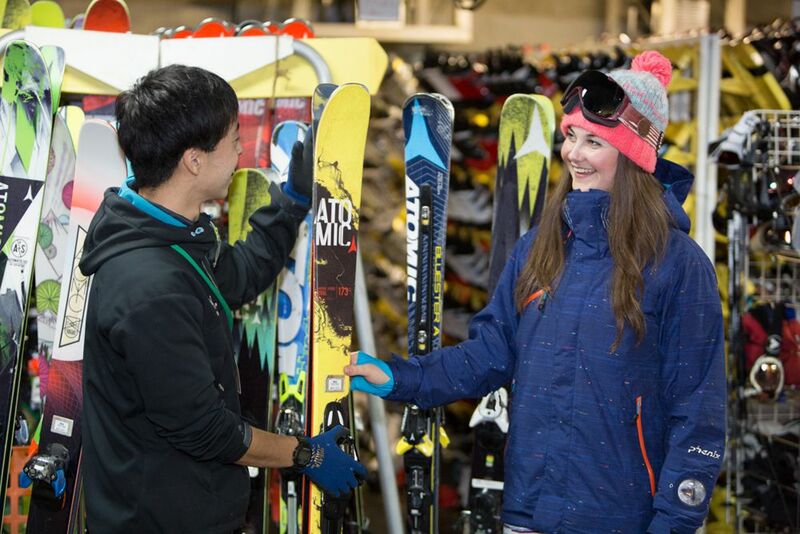 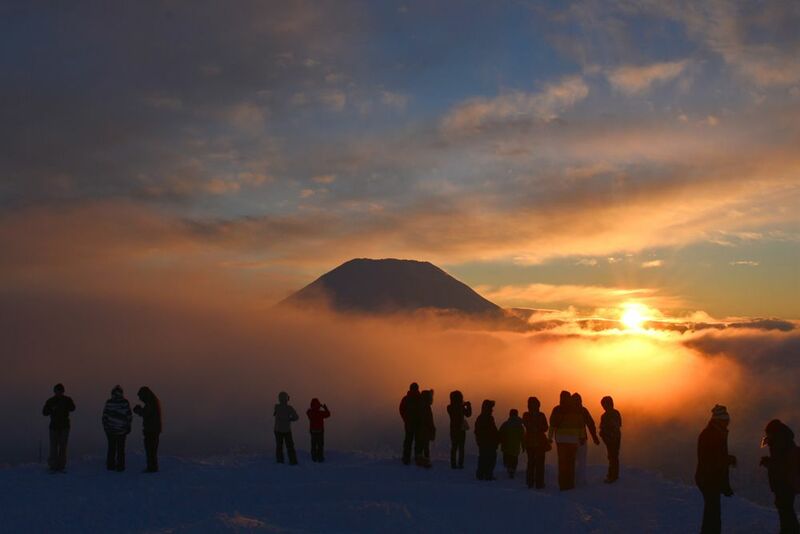 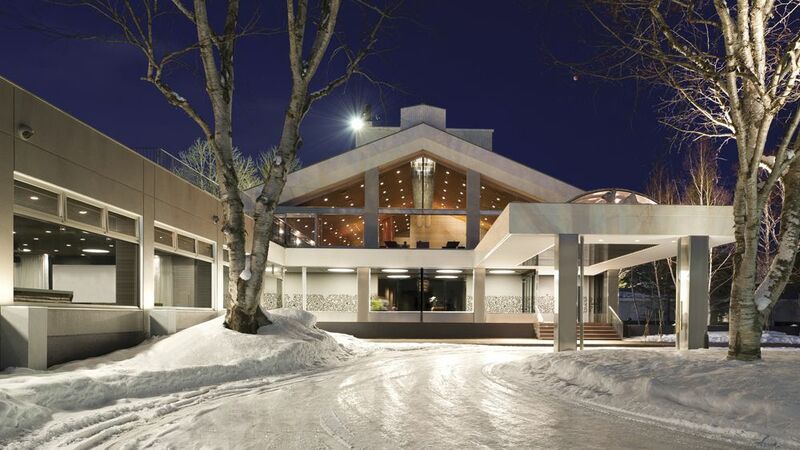 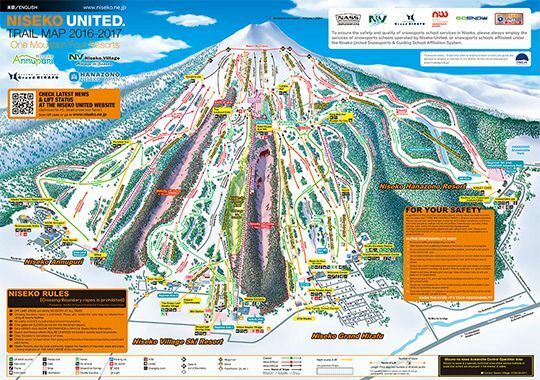 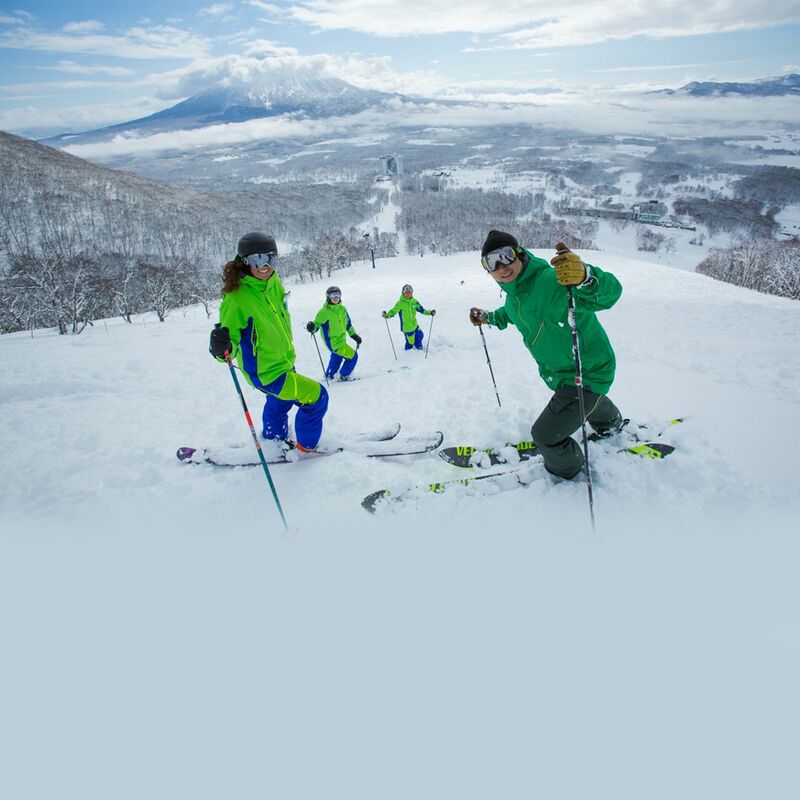 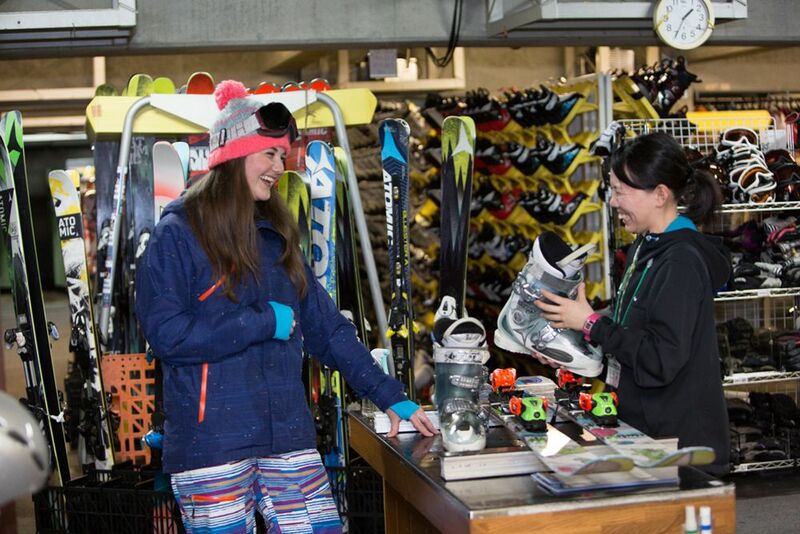 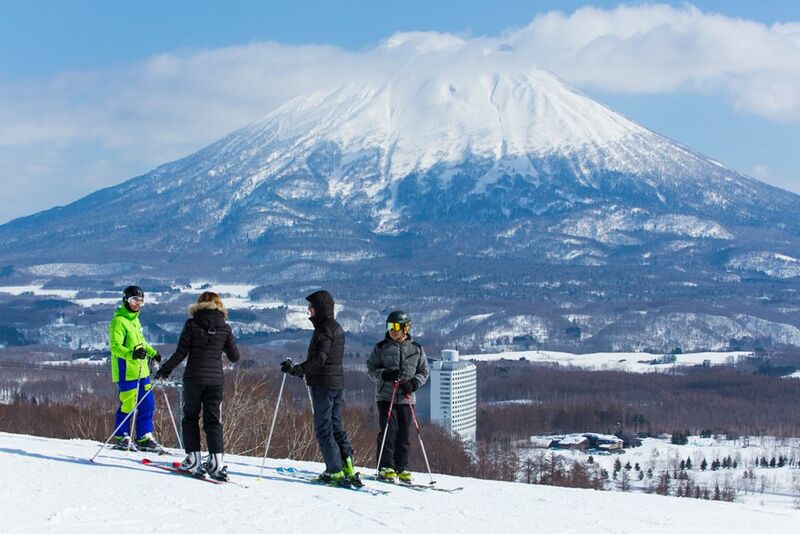 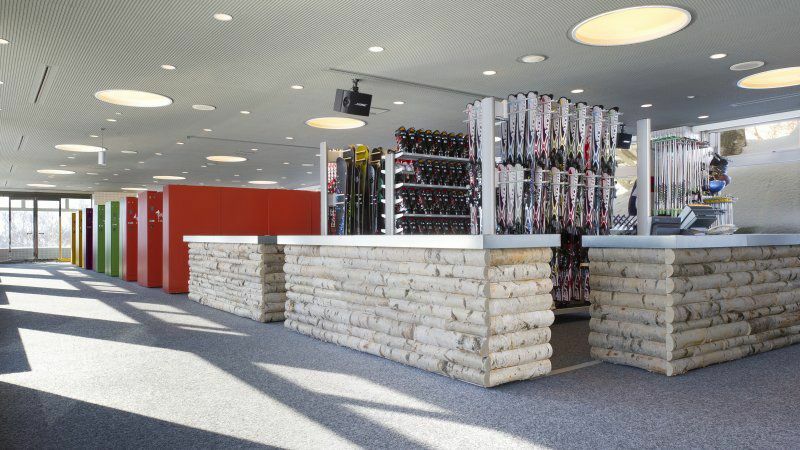 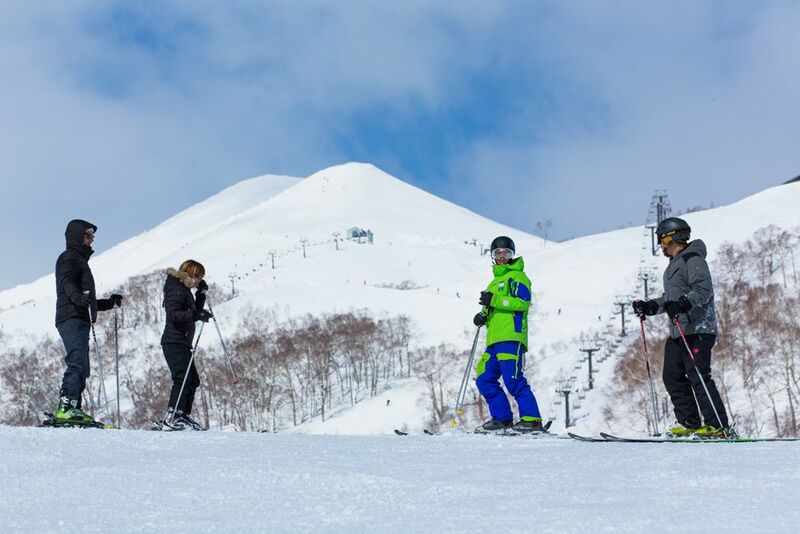 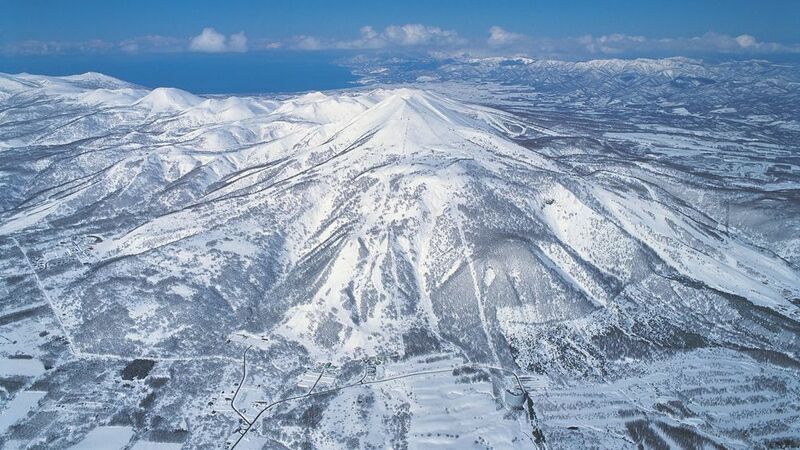 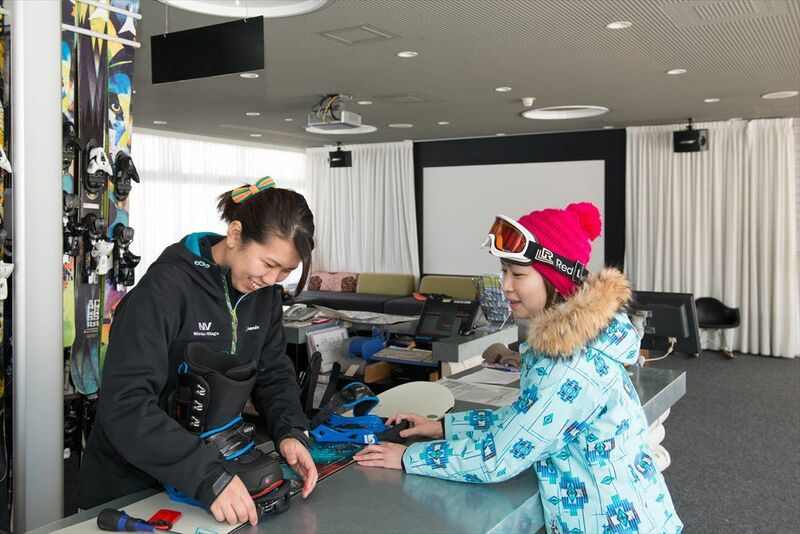 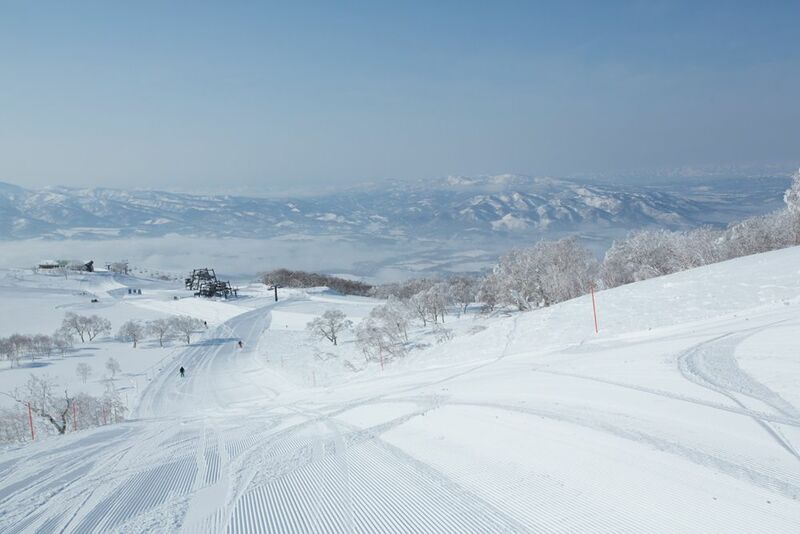 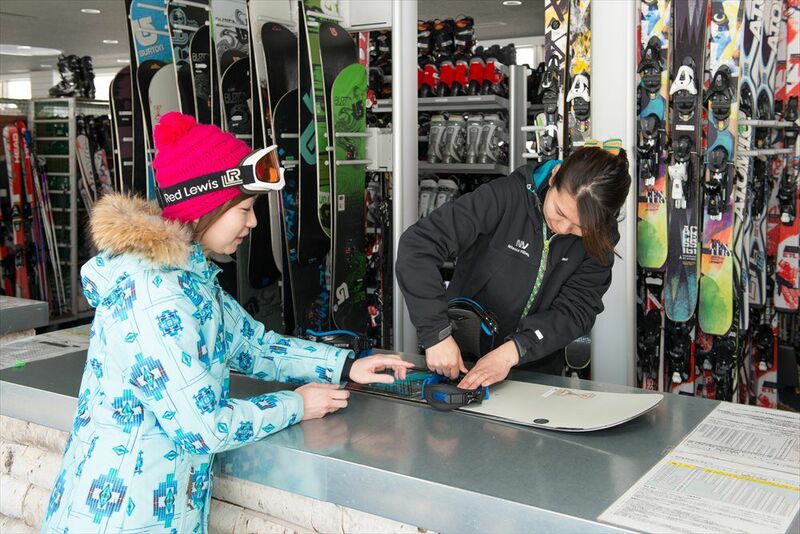 Nestled at the south base of the 1308m Mount Niseko Annupuri, Niseko Village sits within the Niseko United ski area that accesses inter-linked ski resorts boasting a combined 2,191 acres of skiable terrain. 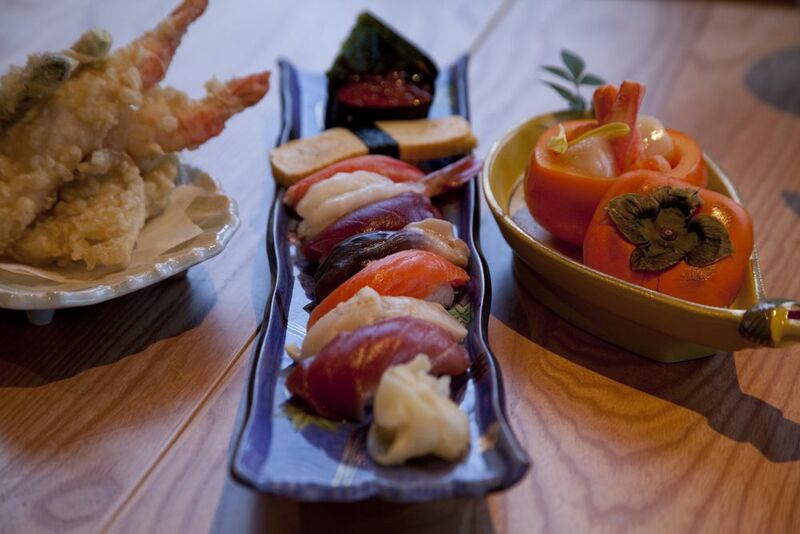 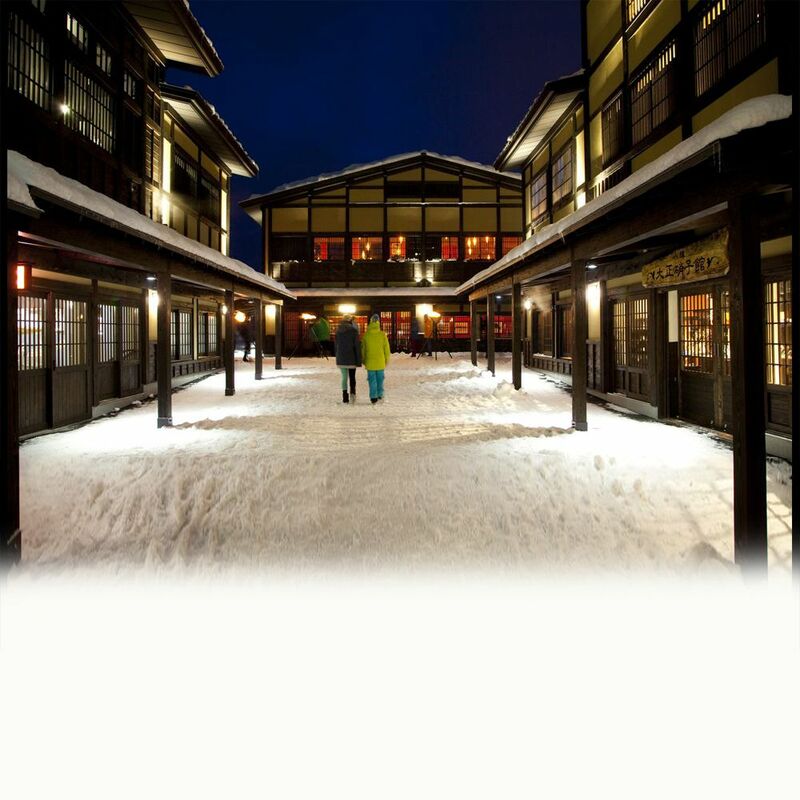 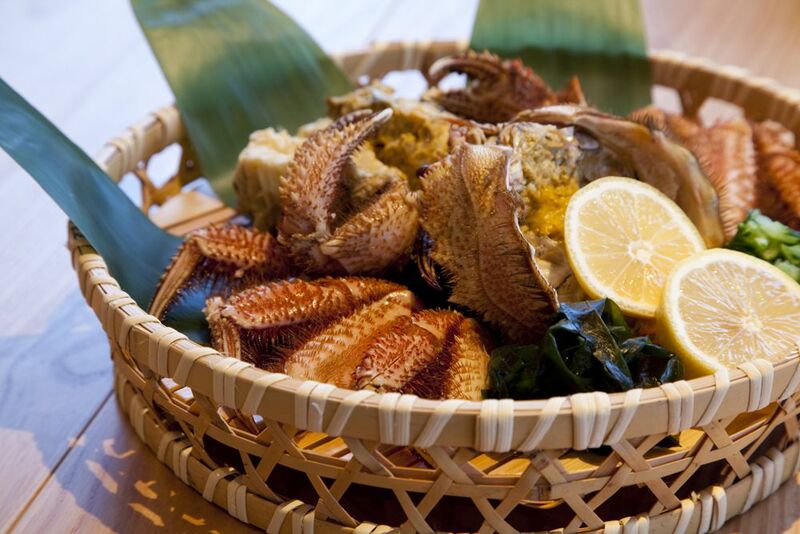 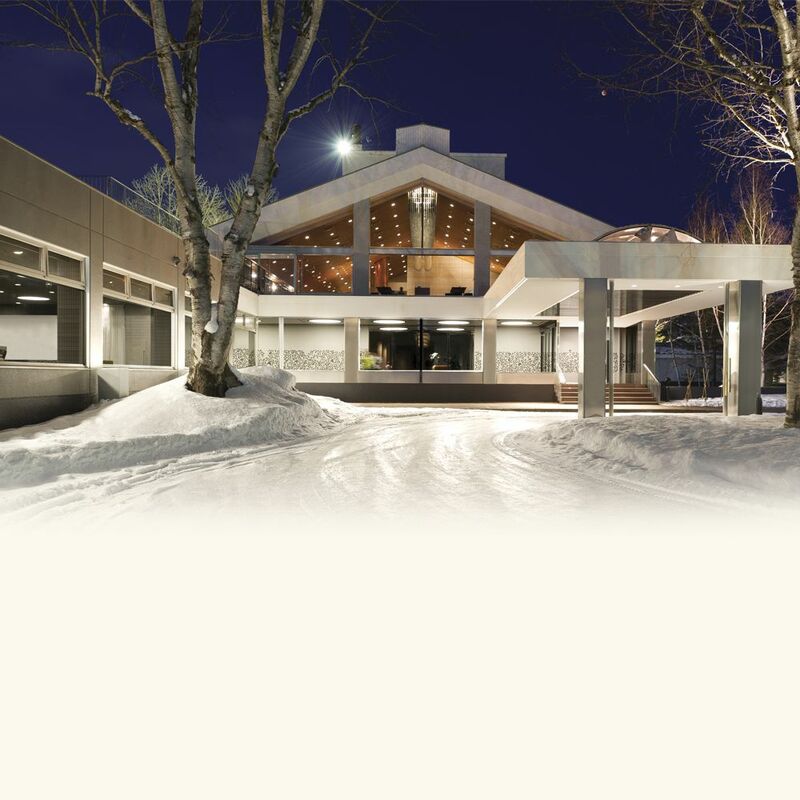 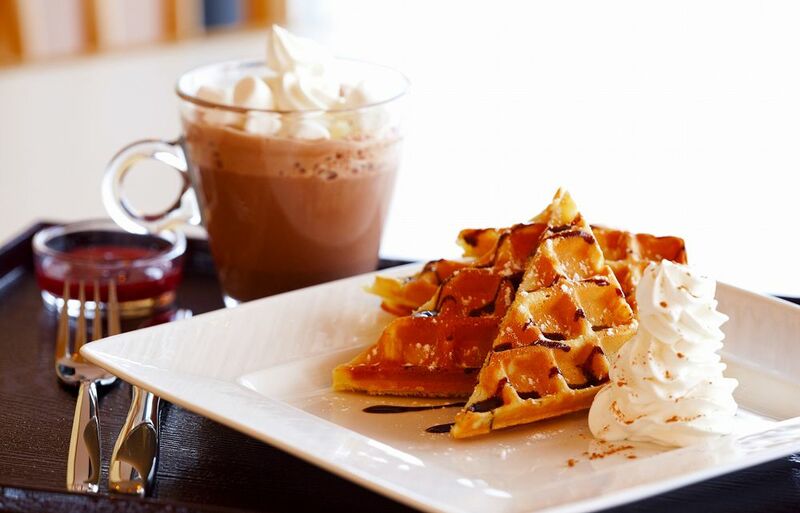 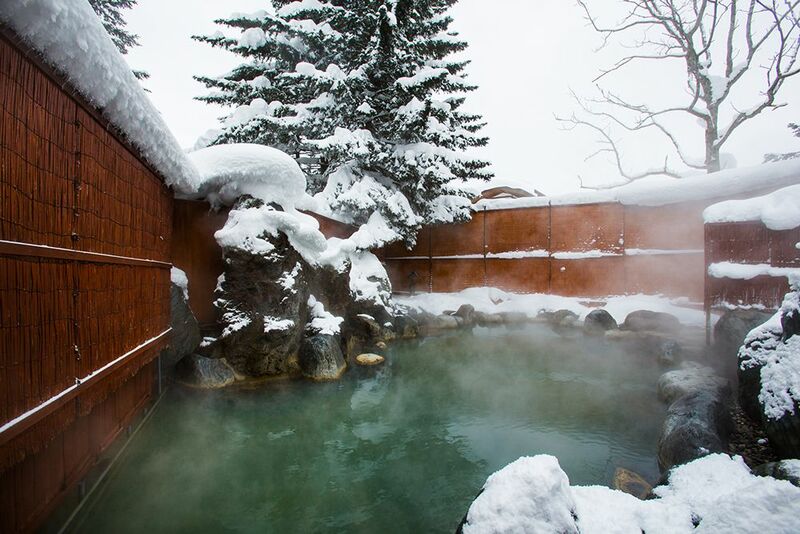 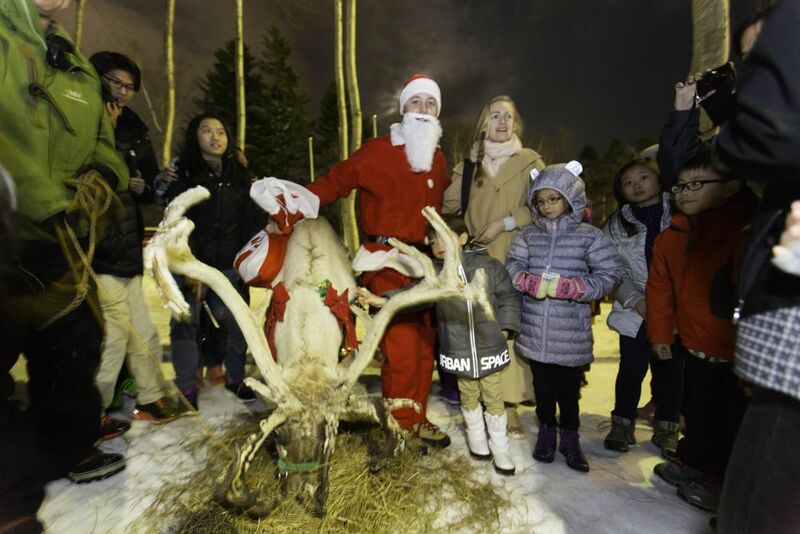 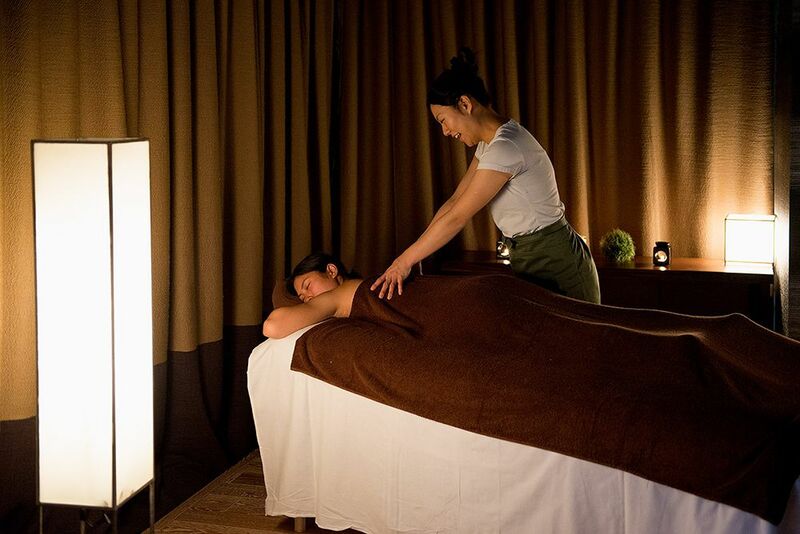 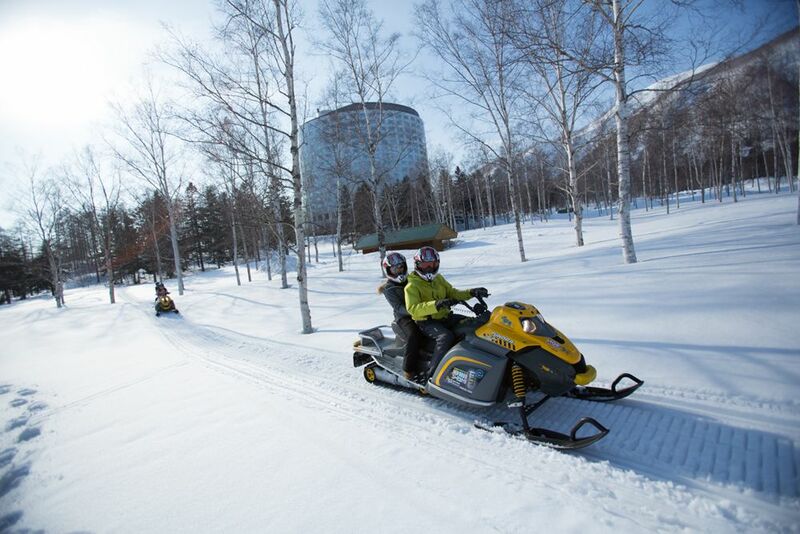 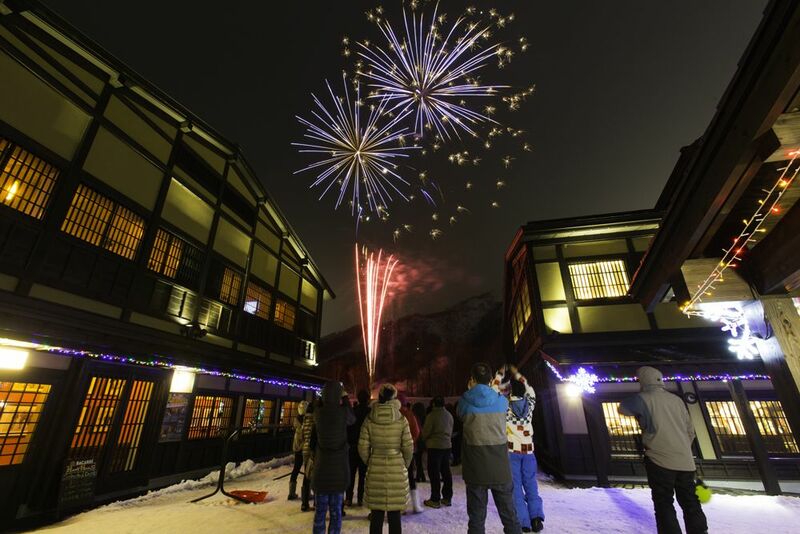 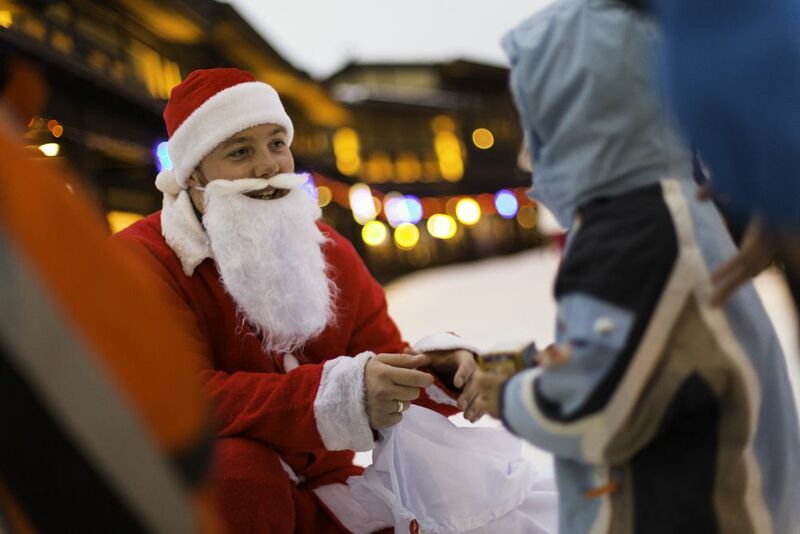 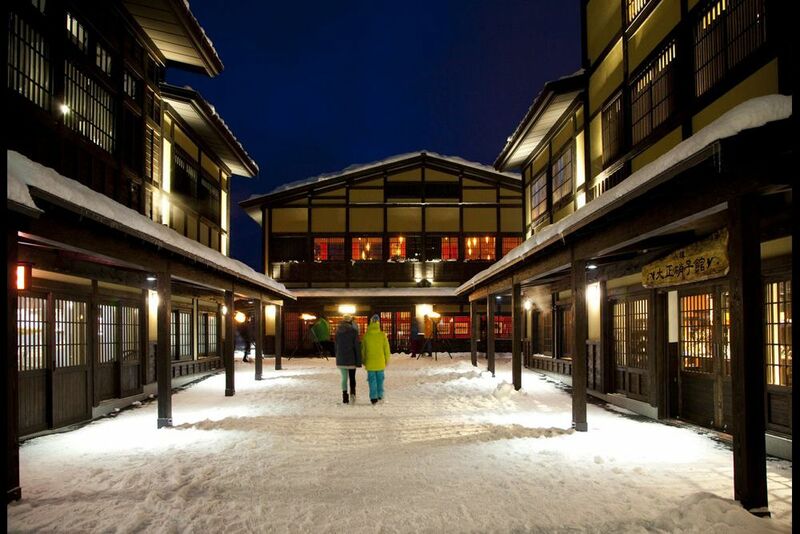 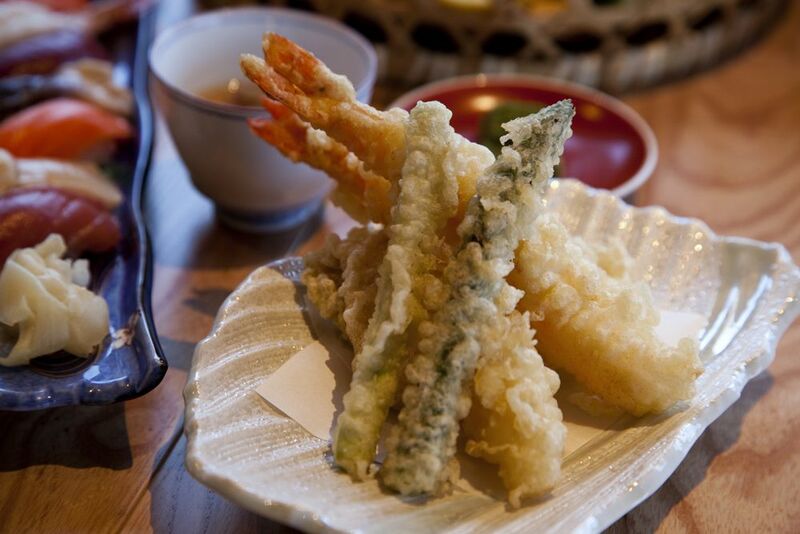 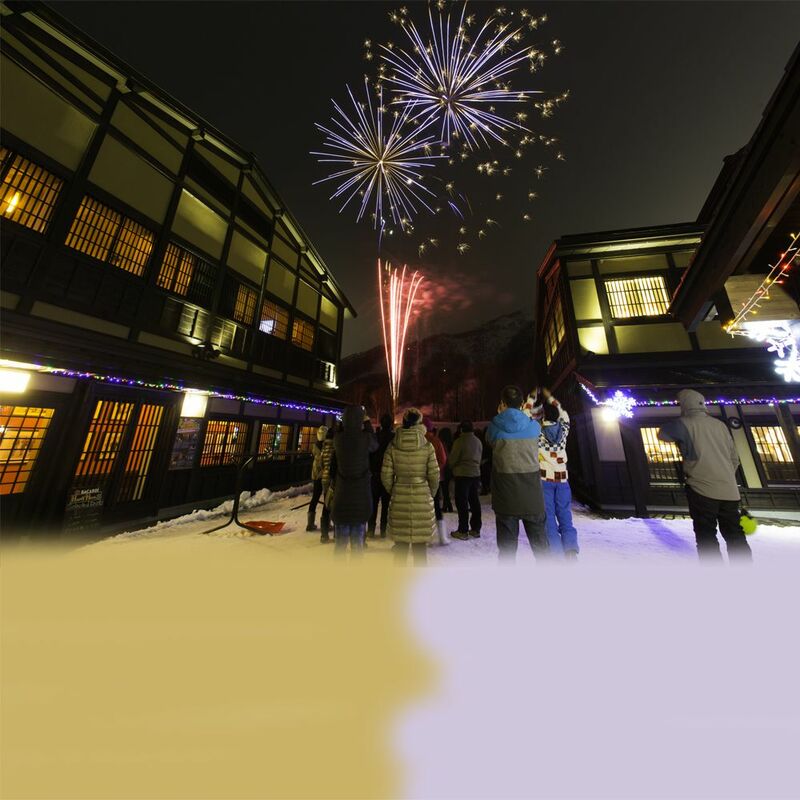 Often compared to world-class ski resorts like Aspen in Colorado and Niseko’s sister city, St. Moritz in Switzerland, Niseko Village comprises of eight exclusive Kasara Niseko Village Townhouse that redefines alpine living, Hilton Niseko Village – voted ‘Best Ski Resort Hotel in Japan’ by World Ski Awards 2013, 2014 and 2015, The Green Leaf Niseko Village, spa and onsen facilities, a dining and retail village hub, the Niseko Village ski field - renowned for its dry champagne powder at low-altitude, variety of ski terrains, the world-class Niseko Village Snow School and Niseko Kids™ programmes. 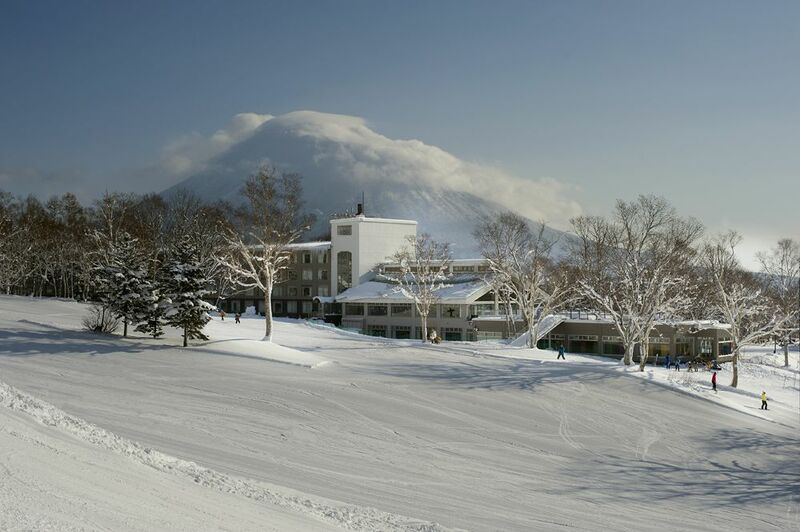 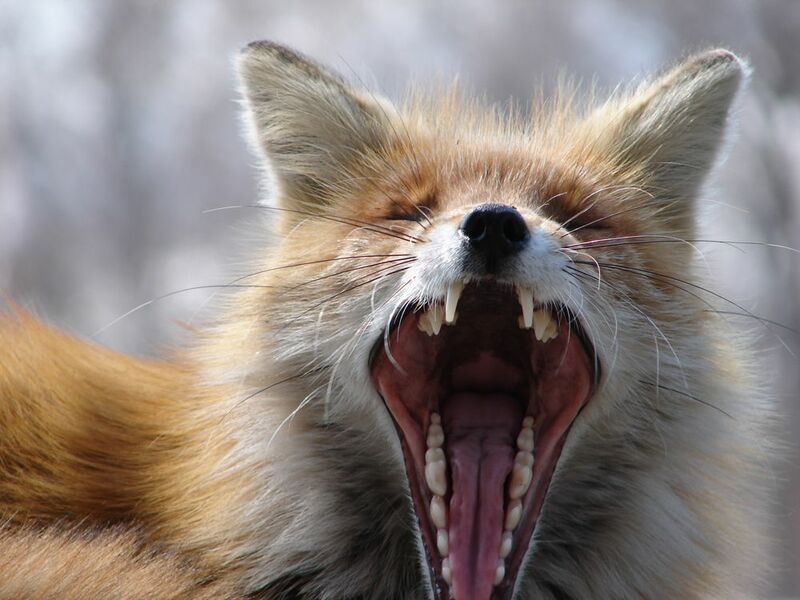 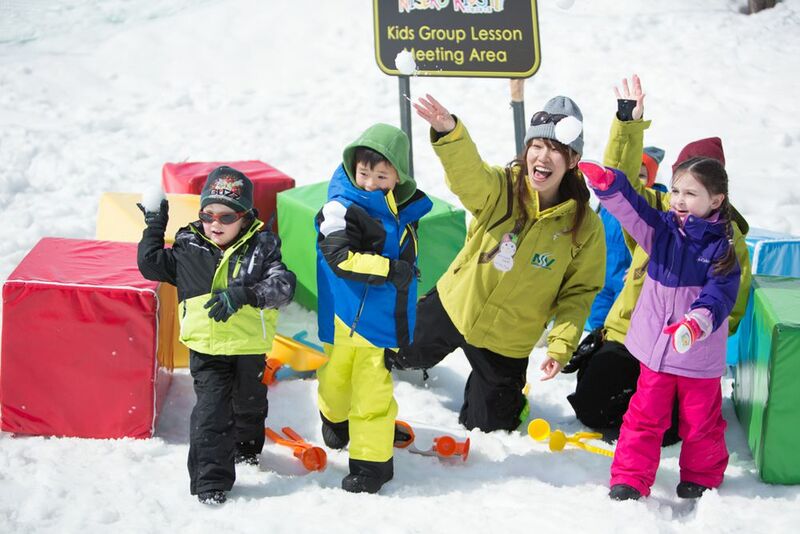 In summer, the resort transforms into a popular destination with two highly acclaimed golf courses including one designed by Arnold Palmer, an outdoor Pure at Niseko Village nature park and a host of active pursuits. 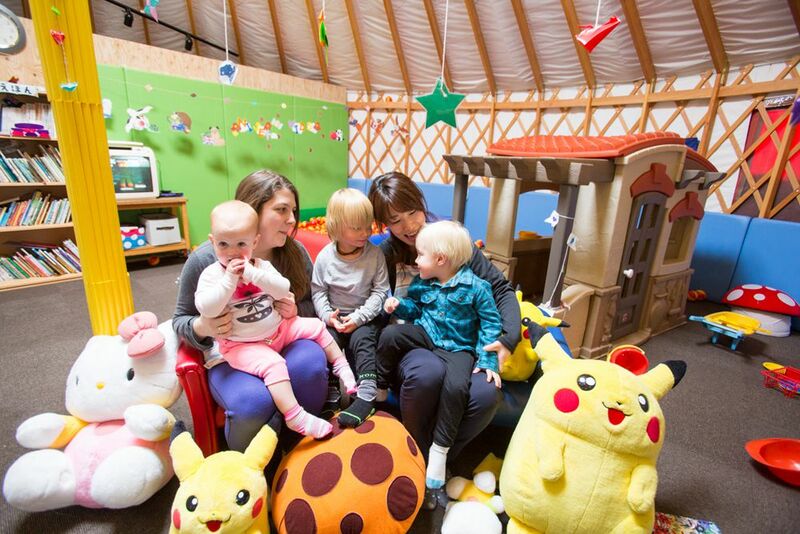 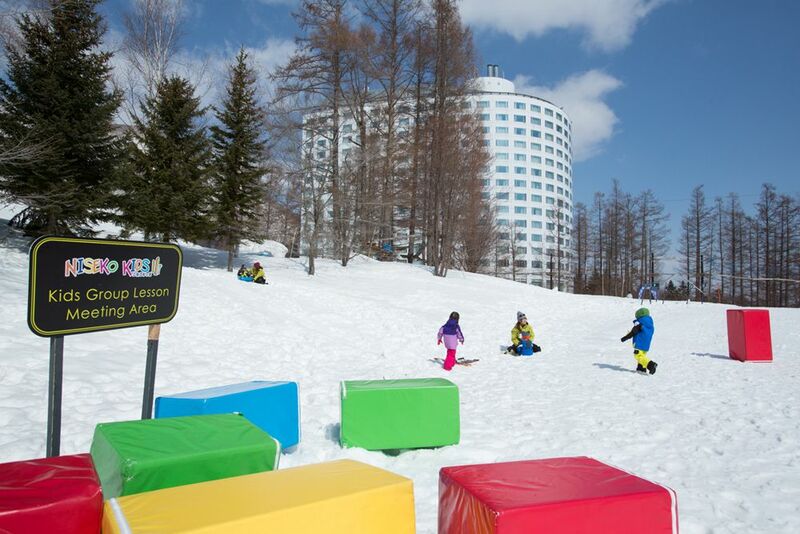 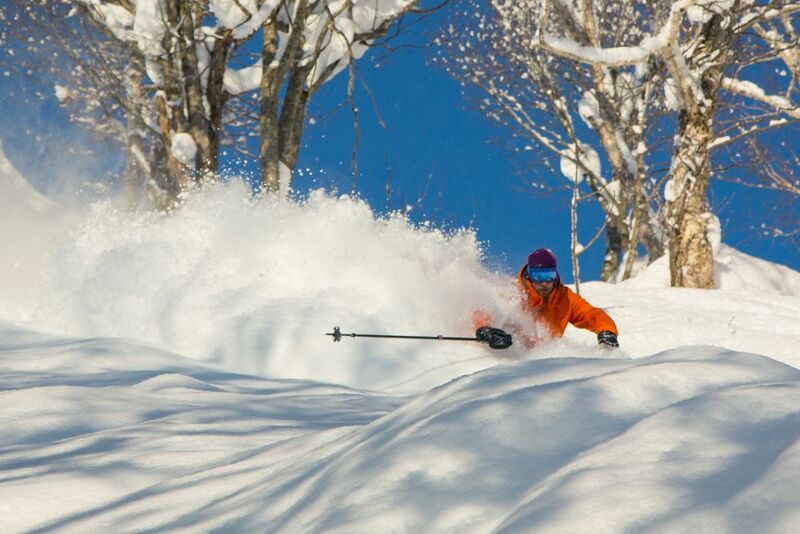 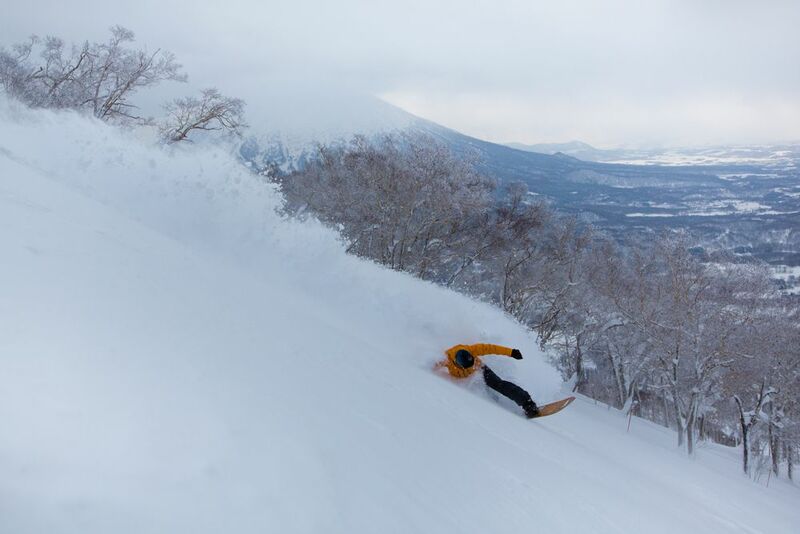 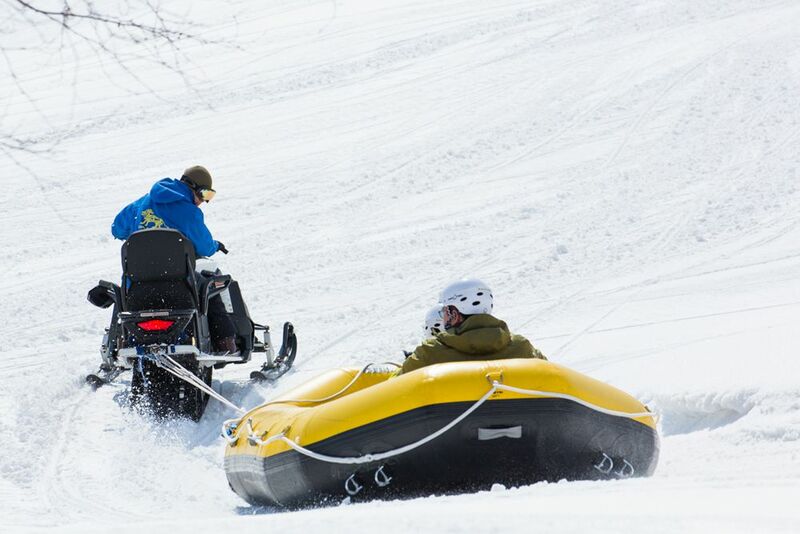 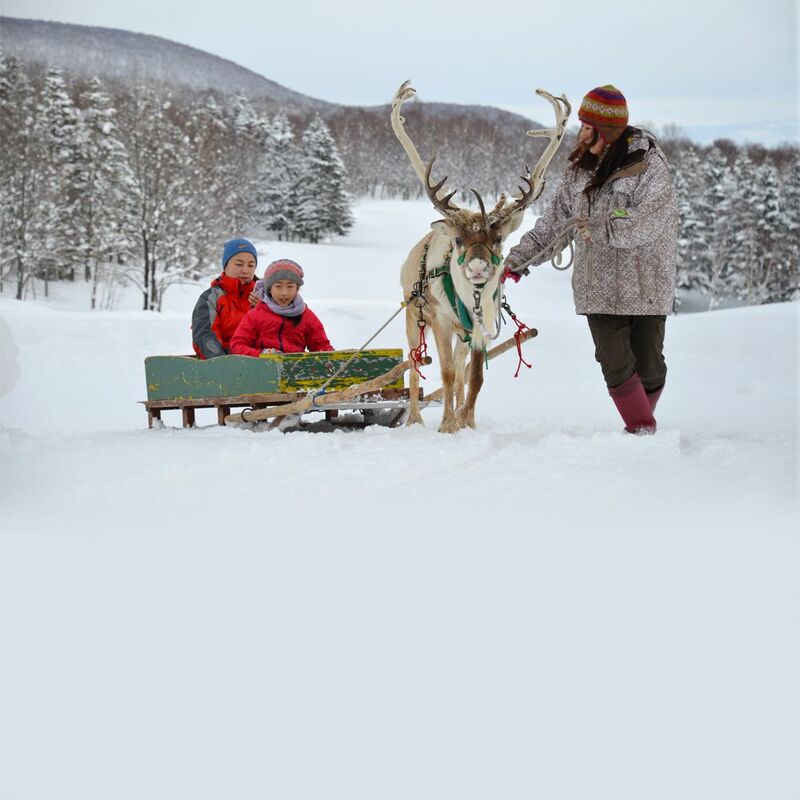 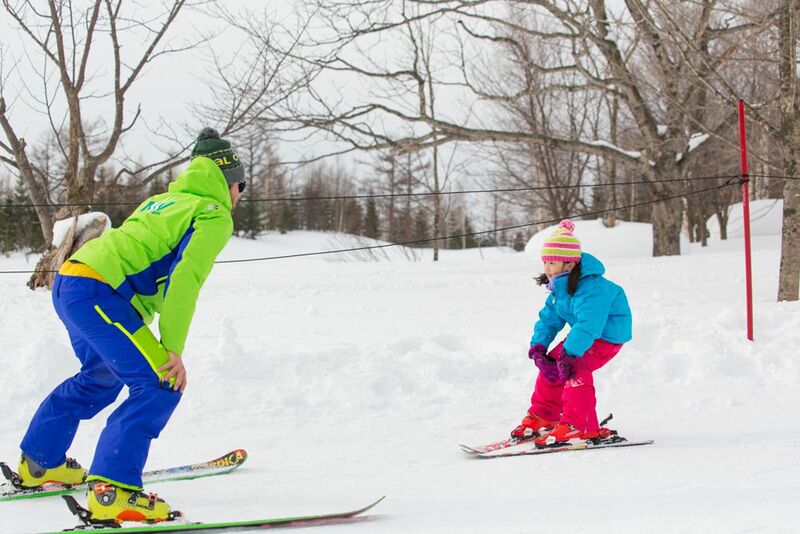 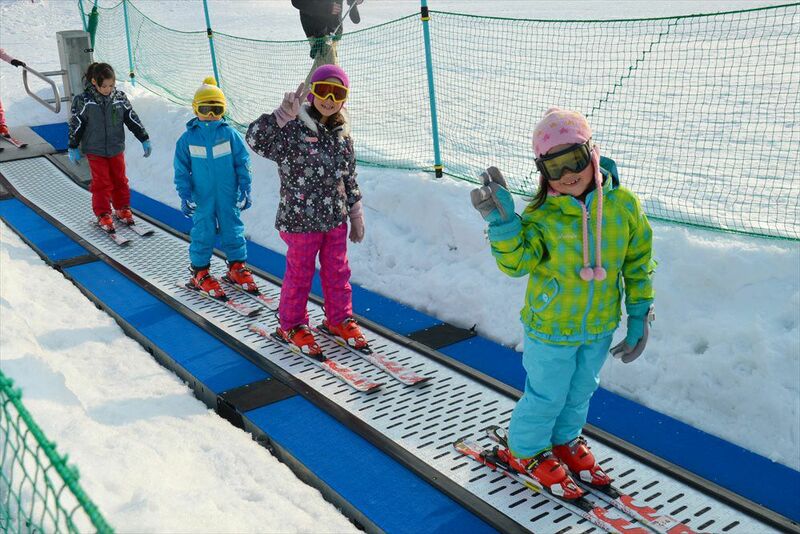 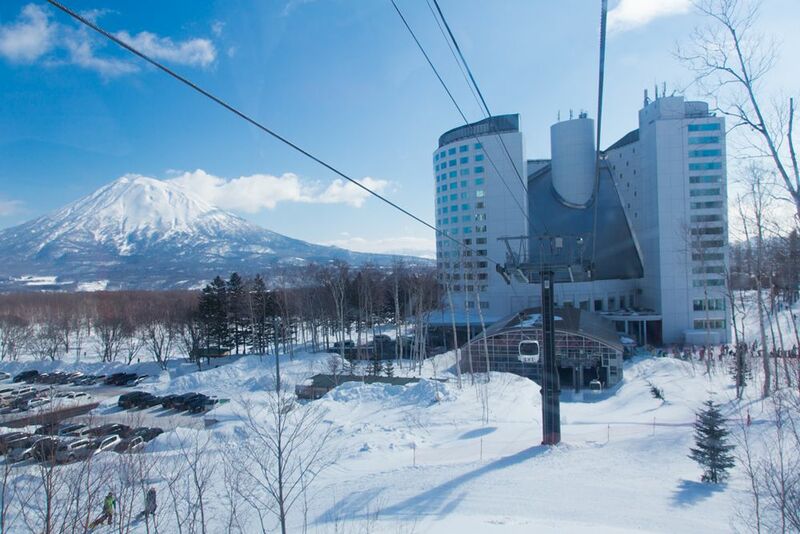 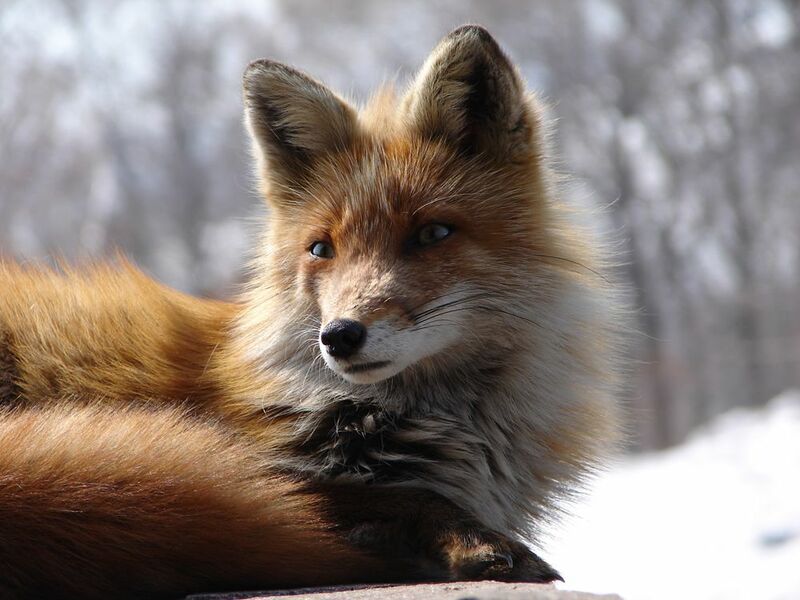 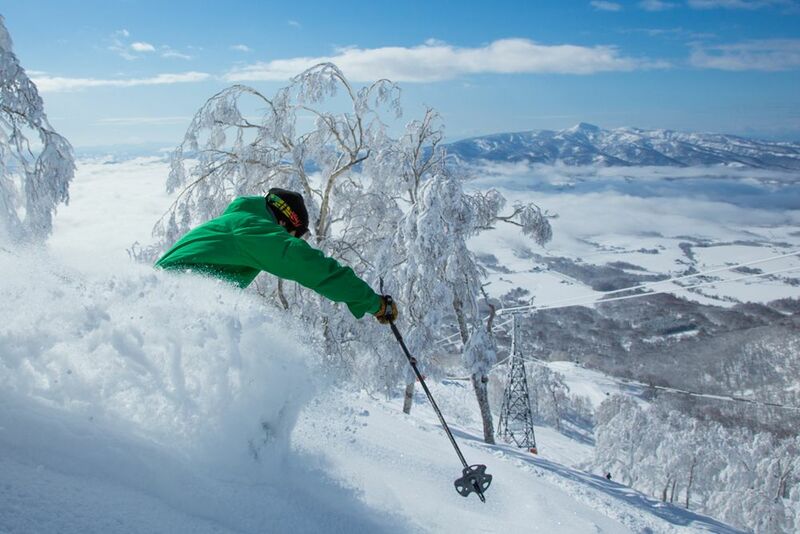 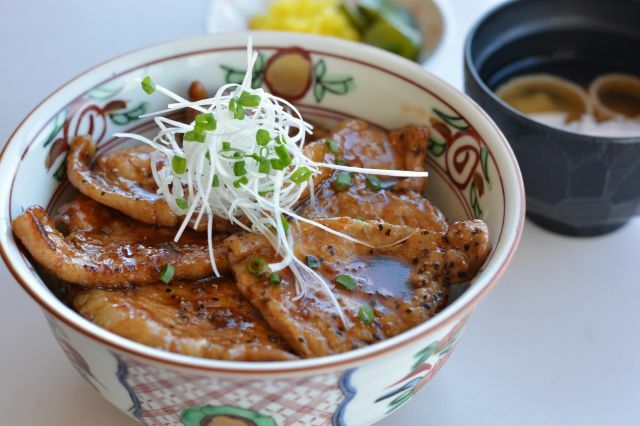 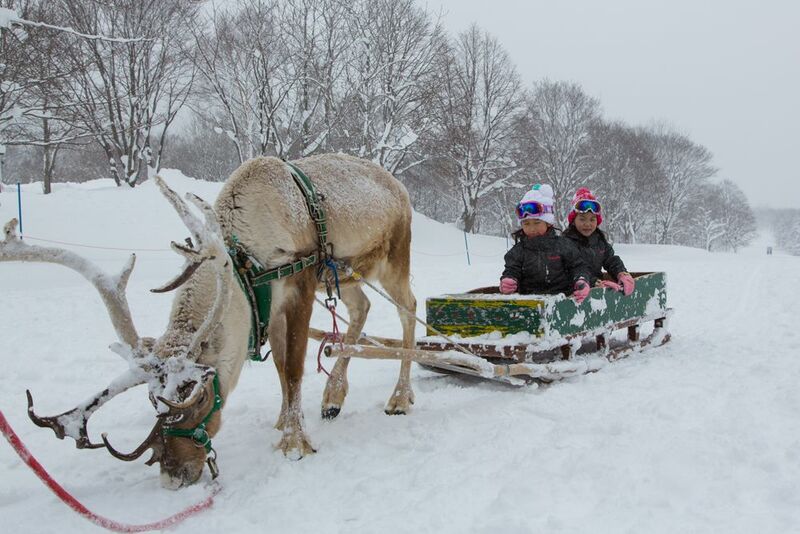 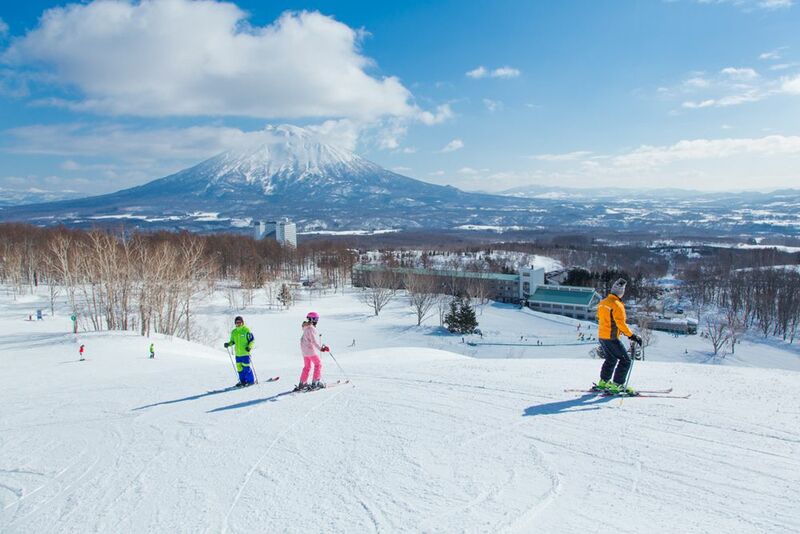 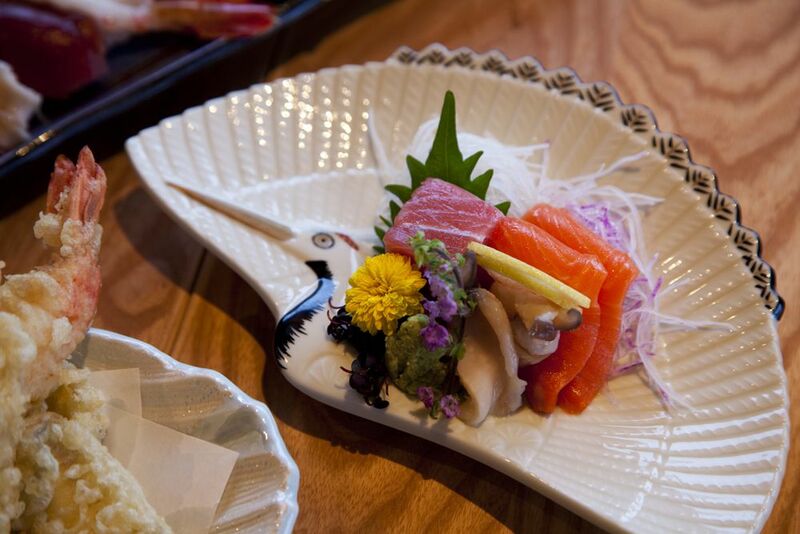 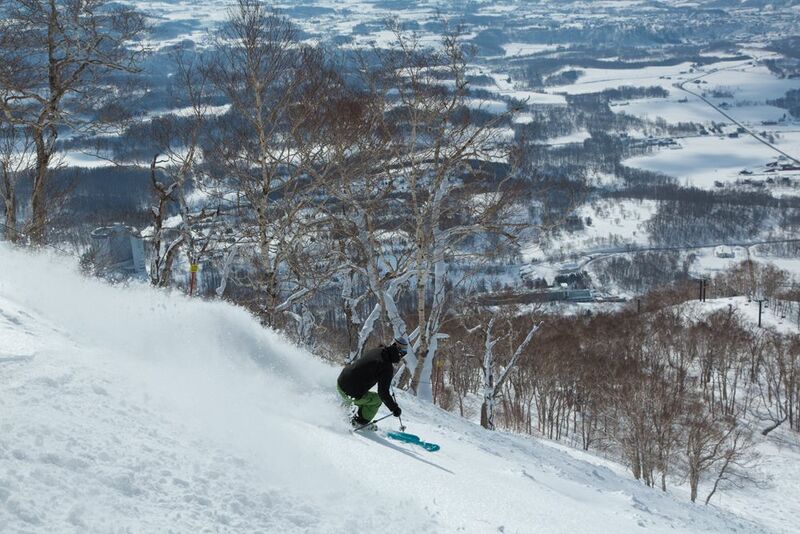 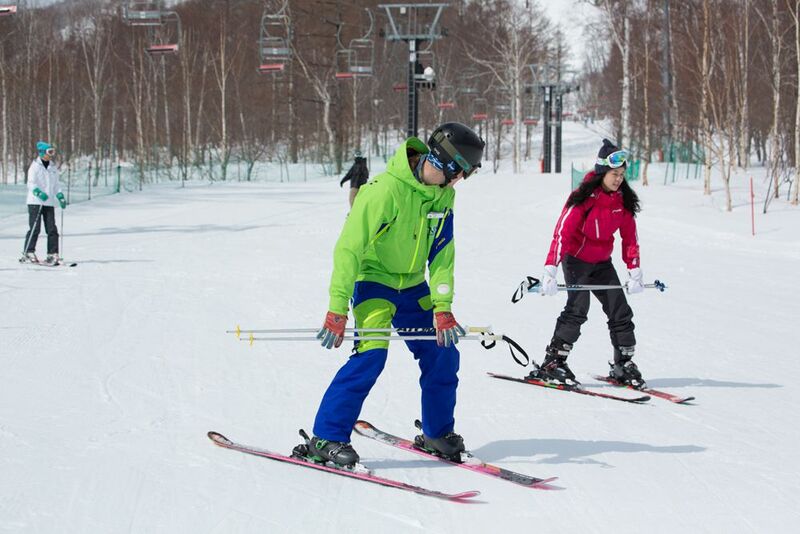 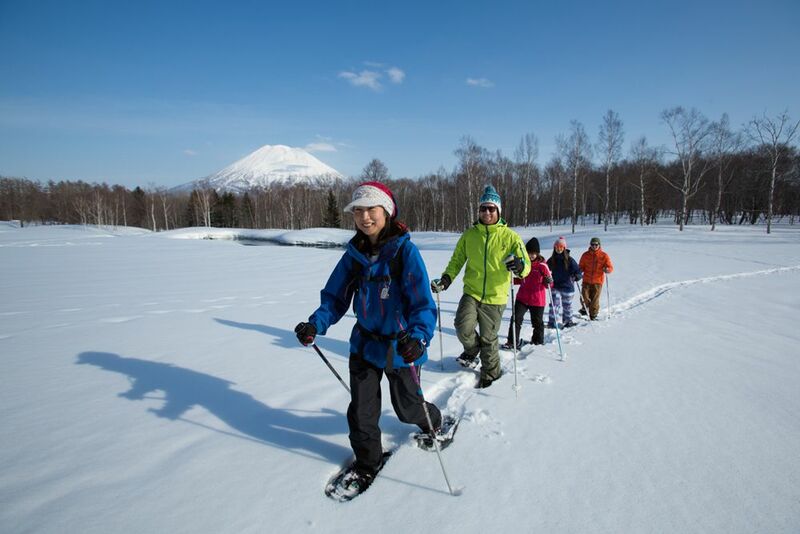 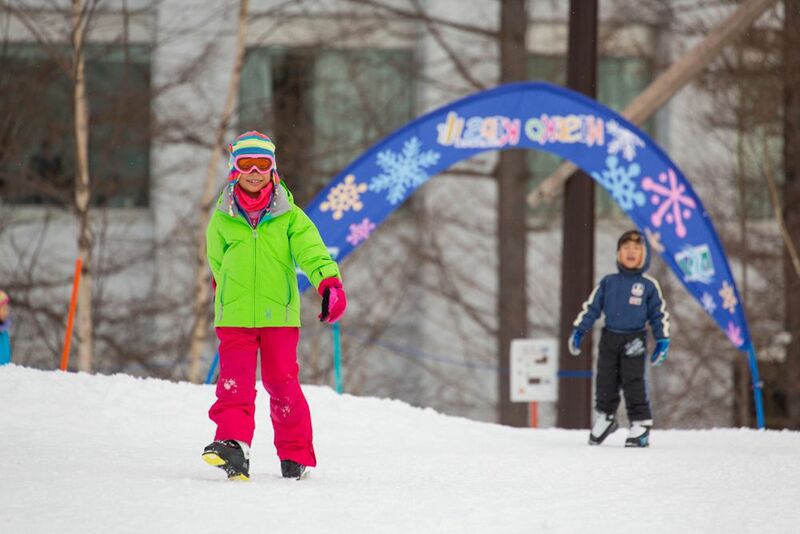 Set in stunning landscapes of timeless beauty all year round, Niseko Village is always in season.